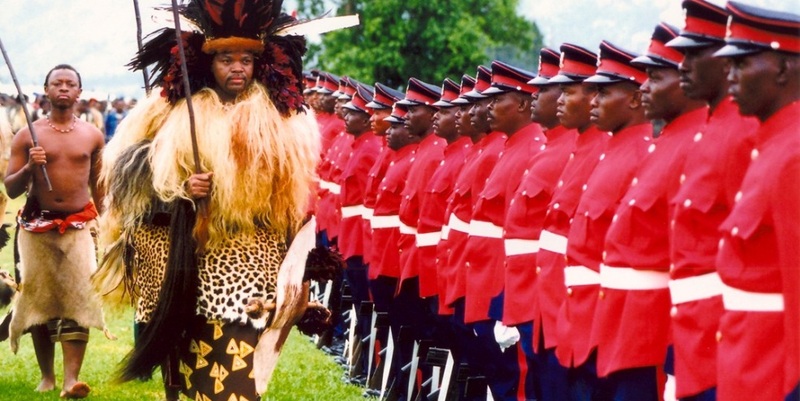 Its name means "land of the Swazi," the population that still lives there; for many years it has been a British protectorate since the Swazi population sided with the British during the Boer War and after the British victory could enjoy the fruits advantage of great aid for economic development. 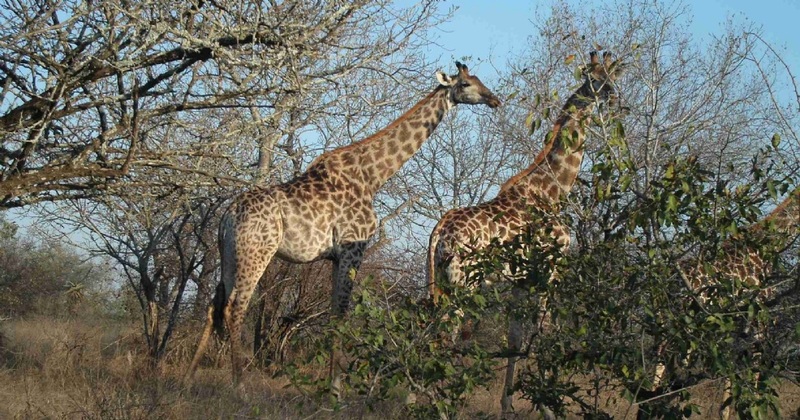 Noteworthy are the natural reserves as the Hlane Game Reserve, famous for the white rhino, the Malolotjia Nature Reserve and the Mlawula Nature Reserve where there are large animals and many species of birds also dangerous snakes like black mambas and spitting cobras. Ideal for lovers of cycling and trekking, a wonderful destination for families who want to spend a few days in the mountains in nature, with the chance to see the amazing wildlife of Africa.